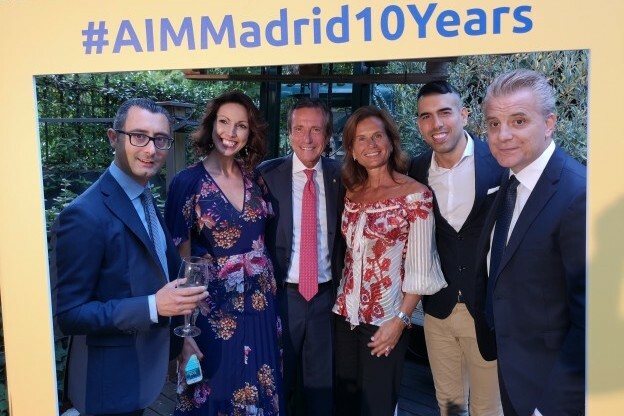 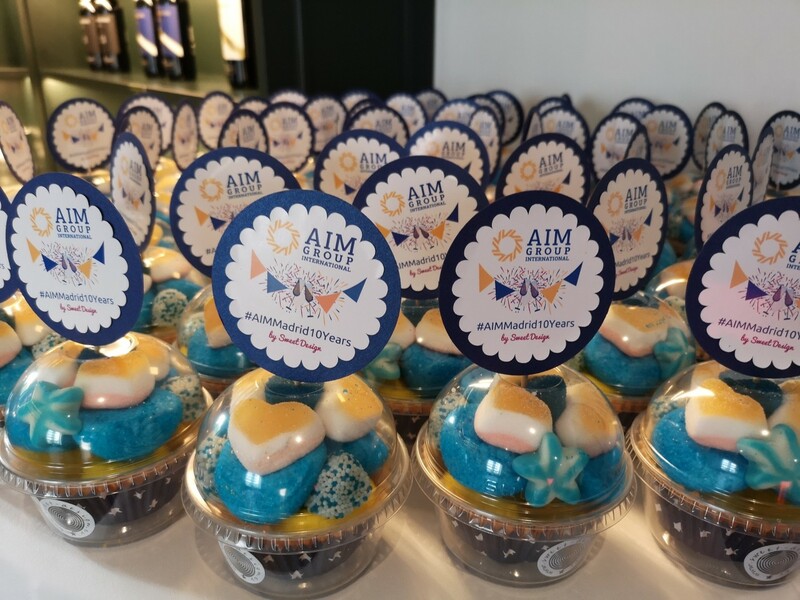 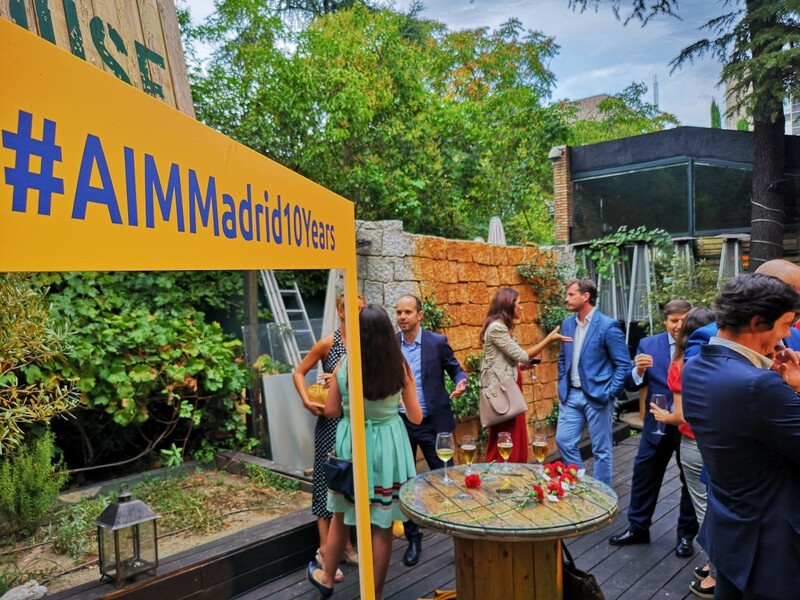 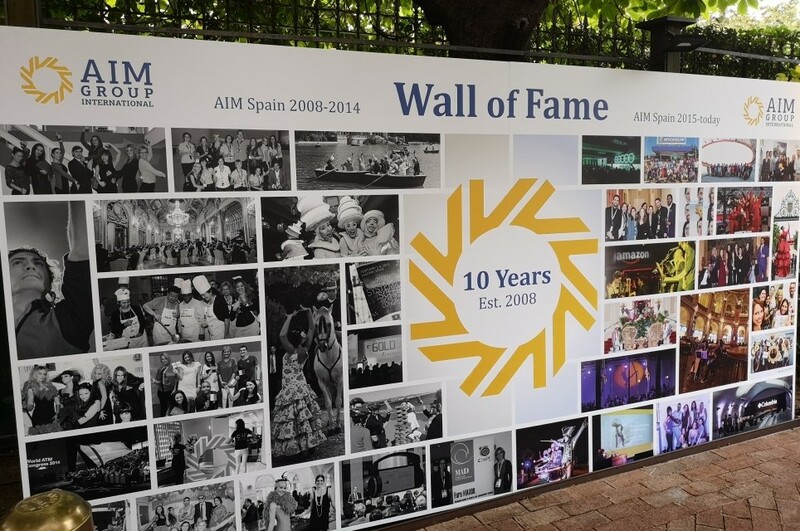 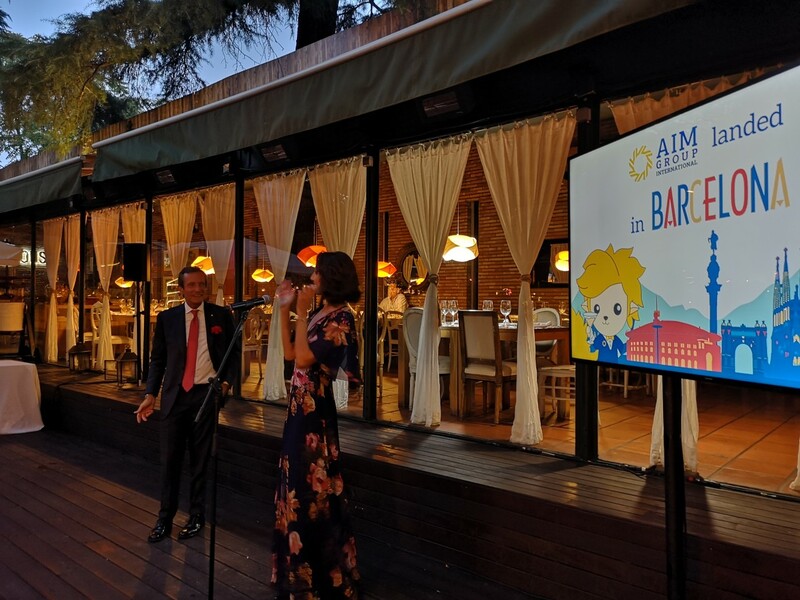 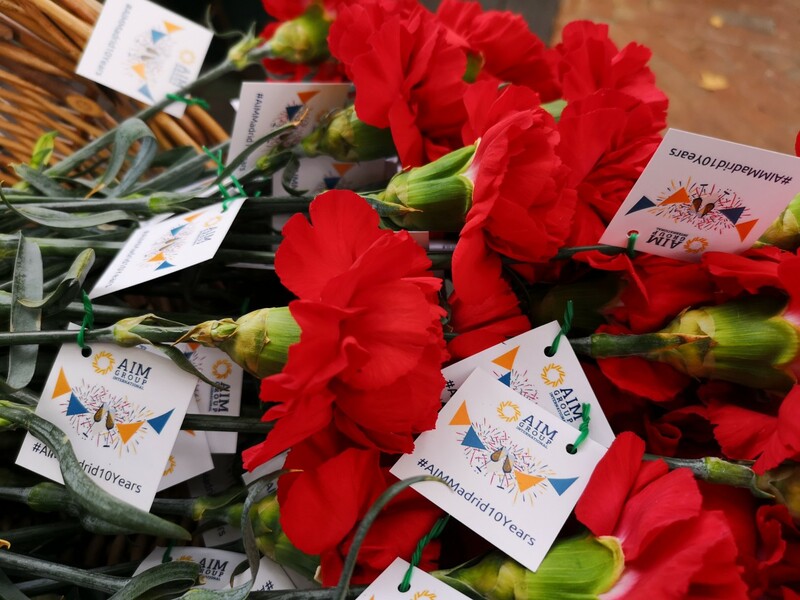 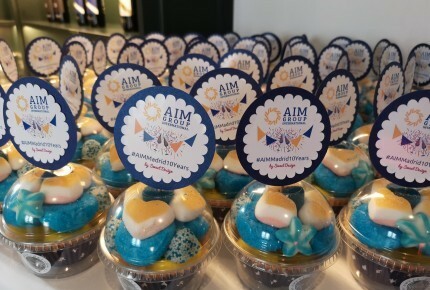 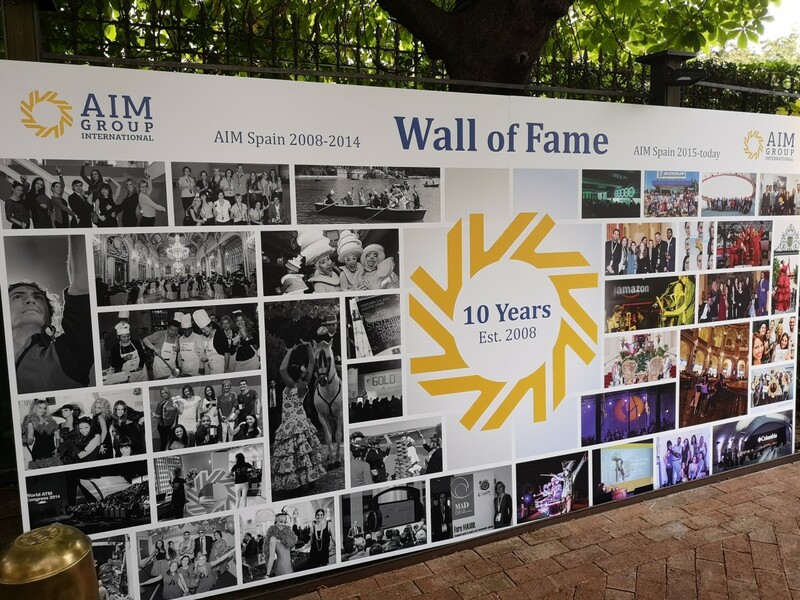 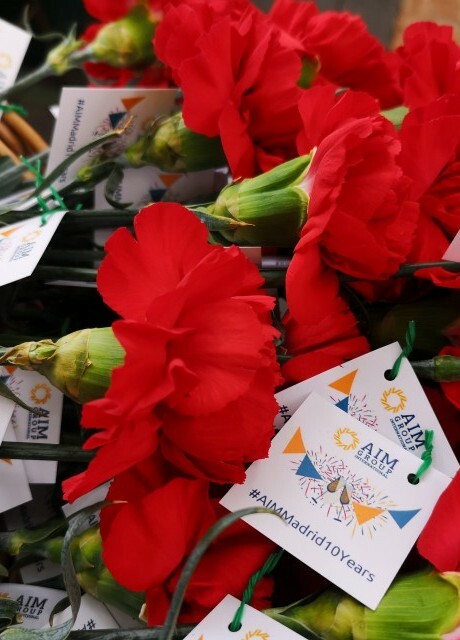 Madrid, 19th September 2018 – AIM Group International, a leading agency in the organisation of congresses, meetings and events, celebrates its 10th anniversary in Spain with its Madrid office and announces the opening of a new office in Barcelona. 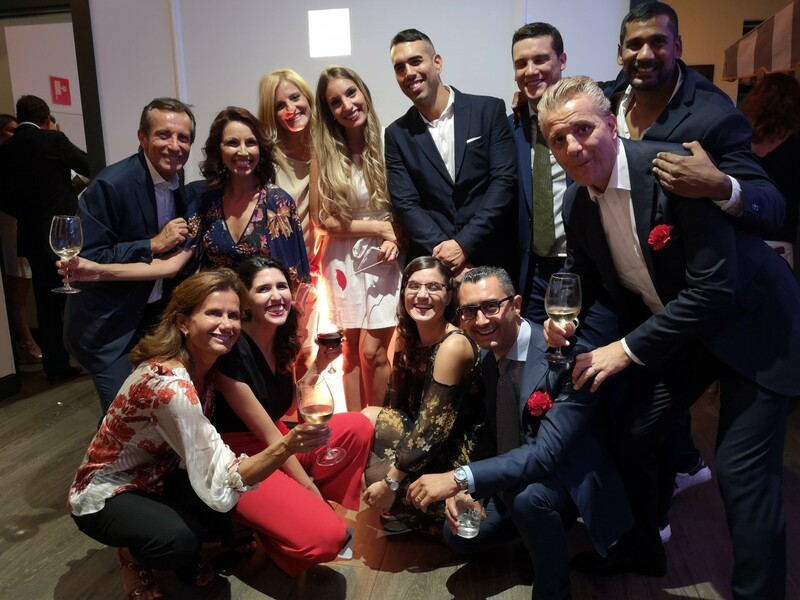 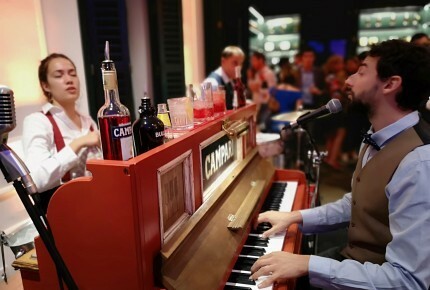 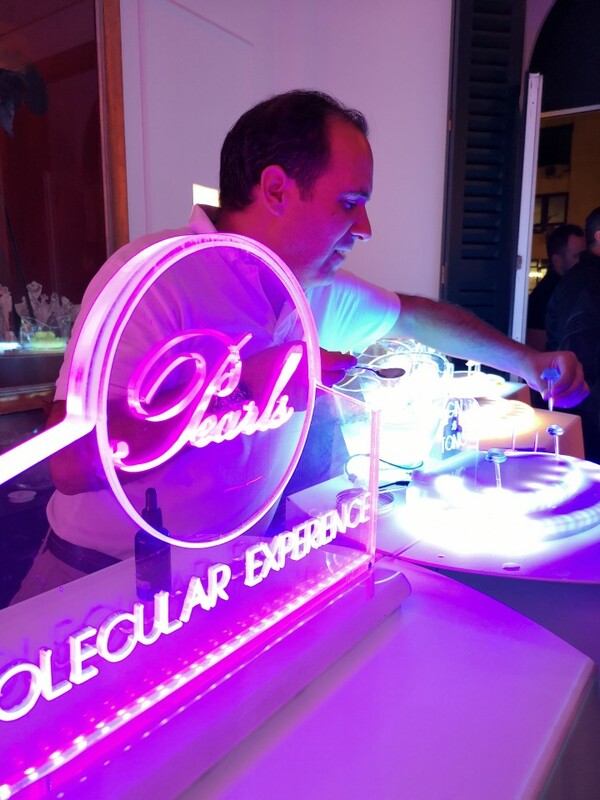 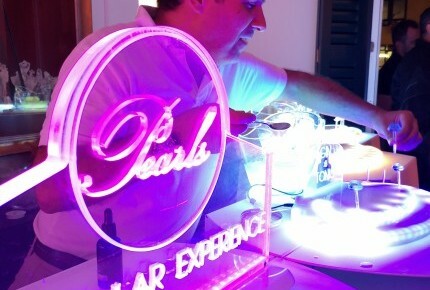 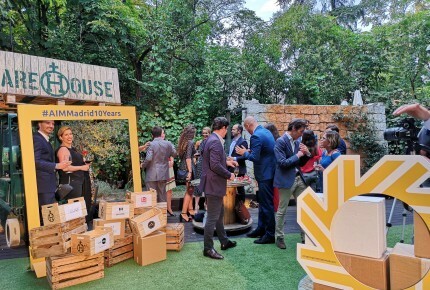 The announcement was made during the 10 Years Celebration Party held yesterday evening in Madrid, which involved clients, partners, providers, journalists and industry representatives. 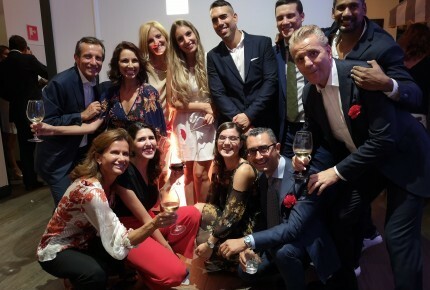 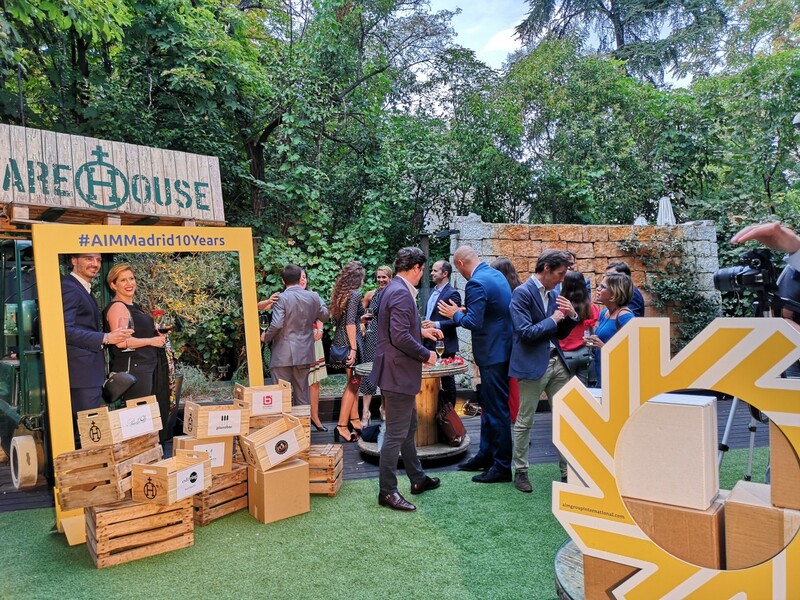 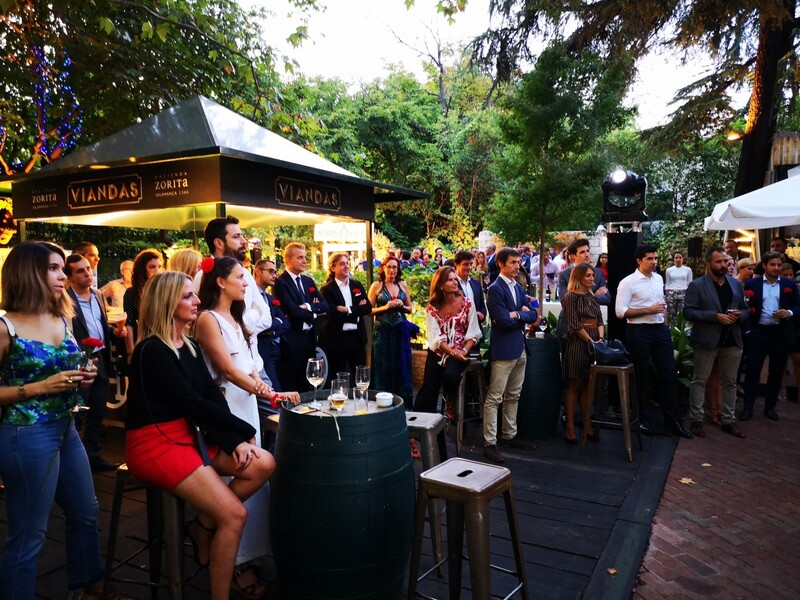 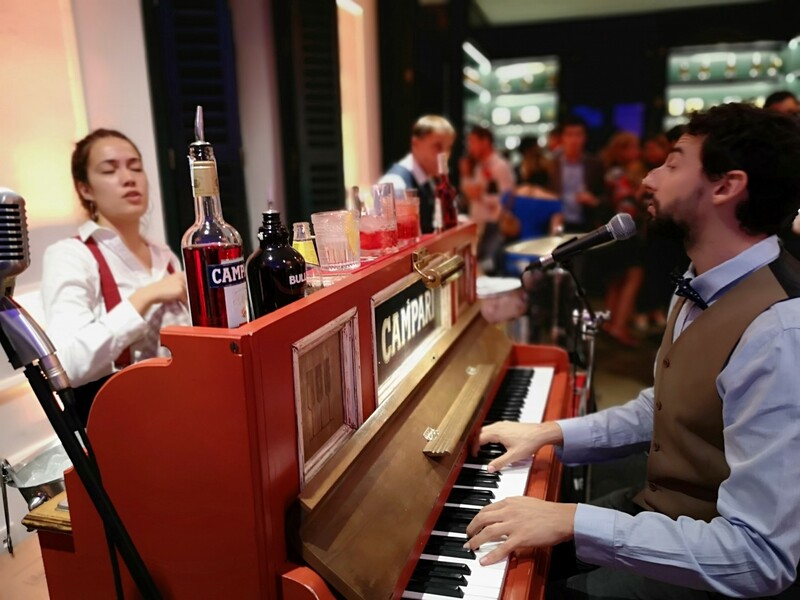 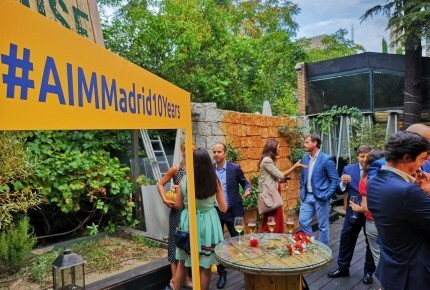 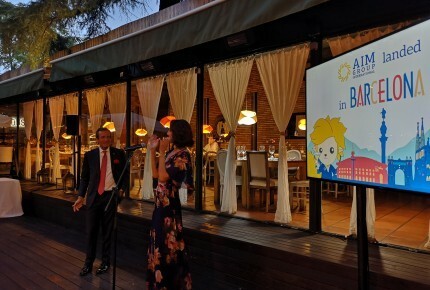 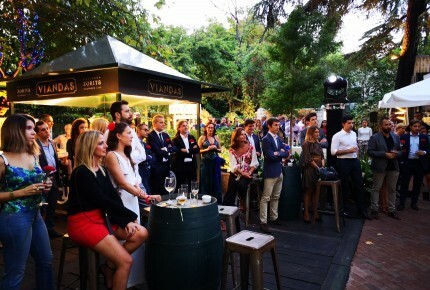 The excitement was tangible and spirits high yesterday at the 10 Years Celebration Party, at The Haciendas Club garden, where about hundred guests, along with AIM Group’s top management and the AIM Madrid team, enjoyed an interactive and entertaining evening.